Hot and crispy fast food and snacks that taste amazing! 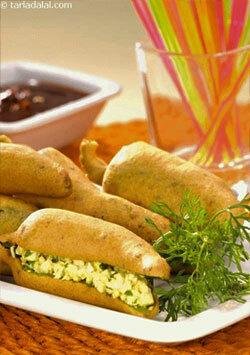 Tasty patties as a perfect evening/breakfast snacks. 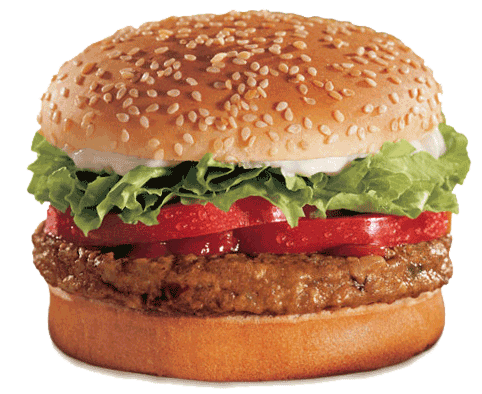 Give a tasty twist to your taste buds with tempting fast foods and snacks offered at Jugal Bakers. 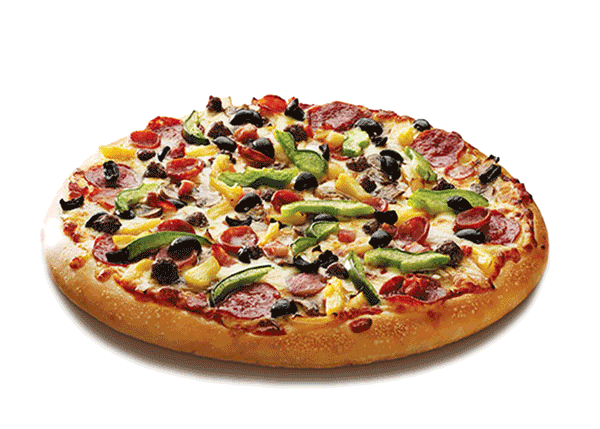 We offer a wide variety of pizzas, burgers, rolls, sandwiches, kulchas and hot dogs for you to choose from.